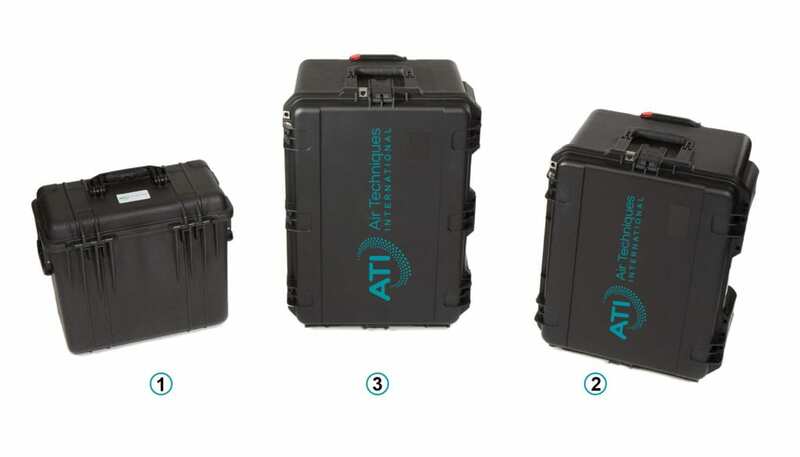 The ATI family of generator cases offers the ultimate in protection for both your thermal or Laskin generators and your 2i Photometer. Fitted with custom foam cut-outs to keep your equipment and accessories from moving around during transport. Each case is waterproof and made from a hard-plastic shell to offer complete and reliable protection. 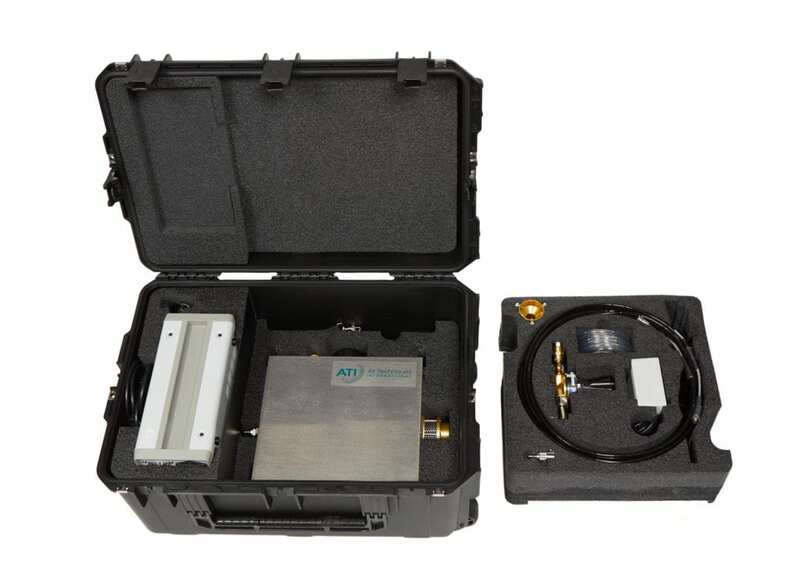 Bring everything you need to the job site with the NEW ATI cases that allow you to transport both your 2i Photometer and ATI generator (5D, 4B or 4B Lite) in one convenient case. 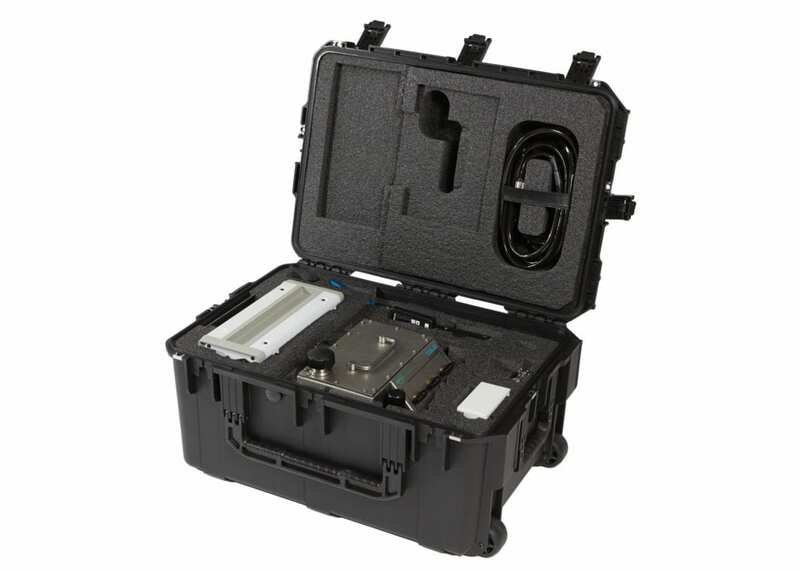 These cases also have room for your iProbe, cables, thermal printer, hose adapter and regulator. For your convenience you can purchase the case empty to accommodate the equipment you already have, or you can purchase the case fully loaded with a 2i, a generator and accessories.